It’s not uncommon to hear people talk about how uncomfortable they feel after Thanksgiving and Christmas dinner, leading to negative discussions about weight and size. While that may not seem like a big deal to most people, it can be extremely difficult for someone in recovery from an eating disorder. In previous years, I honestly dreaded the holidays because of the importance placed upon food. I used to love the magical feeling of the holiday season when I was a kid, but it was a very different experience with my eating disorder. The amount of food stressed me out, and there were many times when I would have strong bingeing urges or even panic attacks. Last year was my first holiday season feeling truly stable in my recovery from binge eating disorder, and that allowed me to genuinely enjoy the holidays once again. I intuitively ate the delicious food that my family and I had prepared. Instead of feeling guilty at the end of the day, I felt satisfied and grateful for the time I got to spend with some of my favorite people. Whether you are trying to navigate this difficult time of year while in recovery or you want to know how best to support someone, here are some ideas that I have personally found helpful. 1. Ask a friend or family member to be “on call” during your holiday gathering. If you’re feeling anxious, triggered, in need of support, etc., give that person a call or text. If they happen to be there with you, then think about asking them to check in with you throughout the day. 2. Remind yourself that the holidays are about so much more than food. Try to shift your focus by having conversations with people. See if people want to play a game or go for a leisurely walk instead of staying by the food all day. 3. Regardless of how the holiday gathering goes, make time for self care when you get home. 4. The most important thing to do is take care of yourself. If that means leaving early or not going to the event at all – that is okay! You need to do what is best for you and your recovery. 5. Take it one holiday at a time, rather than getting overwhelmed by the entire season. The holidays can be a really challenging time of year and having your eating disorder’s constant presence can make the season even more difficult. If you choose to celebrate, then you deserve to feel as though you can genuinely enjoy them. This season, try to remind yourself that there is more to the holidays than food. Your eating disorder doesn’t deserve to take control of yet another part of your life. Emily Locke is a college student, writer, and dancer. She is from Portland, OR but recently began studying as a sophomore at North Carolina State University, and plans to major in English with a creative writing concentration and minor in Psychology. 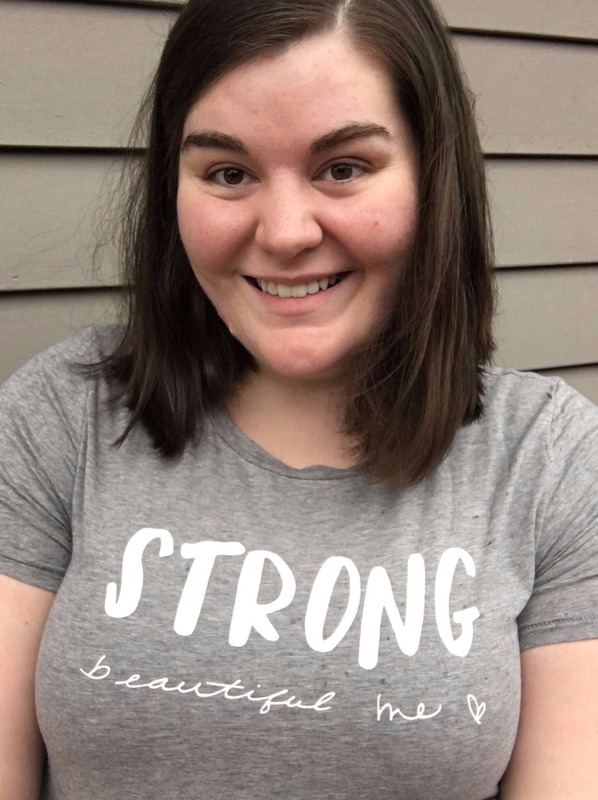 She has battled mental illnesses from a young age, and as a result is very passionate about raising awareness for eating disorders, anxiety, and depressive disorders, and promoting a positive body image. She hopes to someday be a published author and eating disorder activist. To read more of her writing and follow her journey, check out her blog.